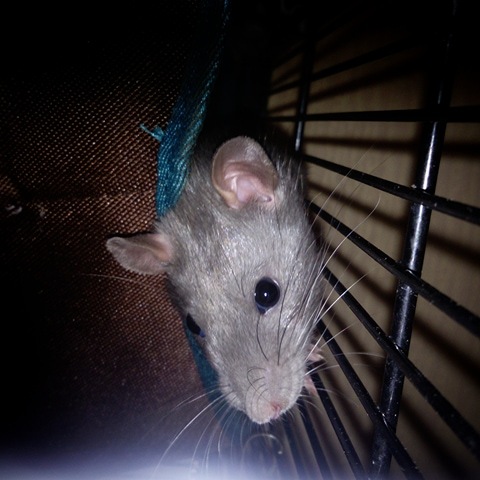 2 Male rats, one grey with white stripe on belly and one black with white stripe belly/paws. 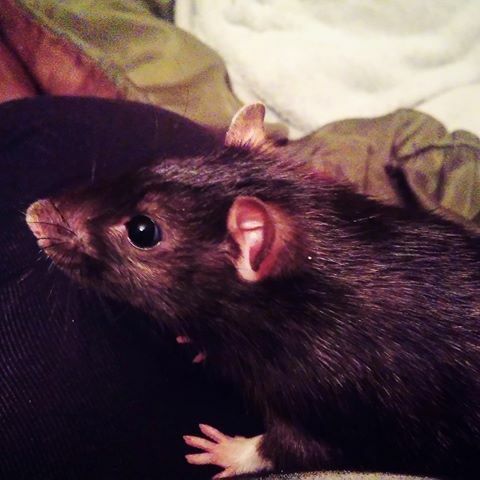 Both rats have been handled from an early age but can be a little nervous, once you have a treat on hand they'll love you. 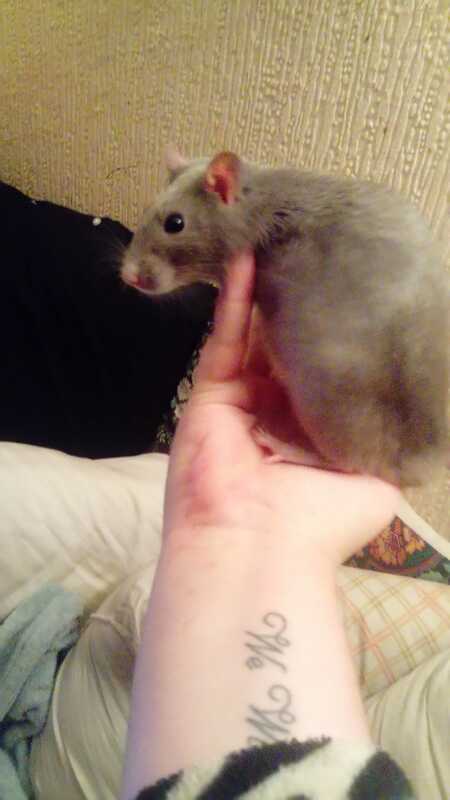 These brothers are just over a year old, they were born March 2017. 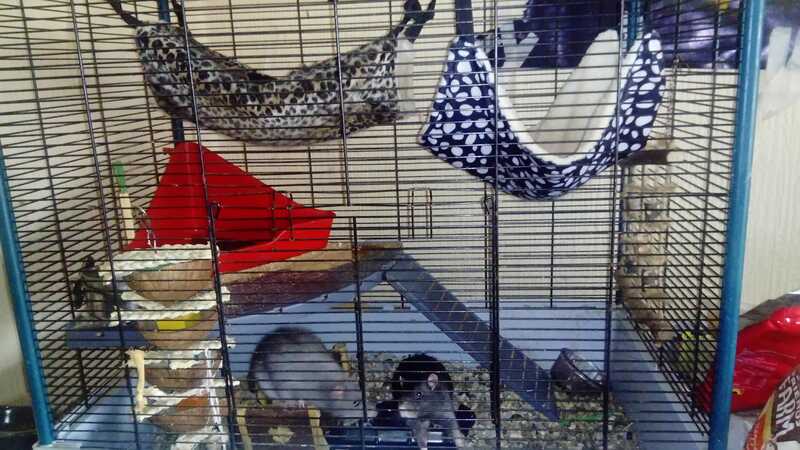 They come with their cage as seen in picture, cage is in good condition, they also come with 2 hammocks, water bowl and stand, litter tray which they mainly use and a coconut toy. Both boys, even nervous, are complete angels, it is worth noting these are fairly big boys as I attempted to show in picture. Asking for £50 for everything, can deliver if local to Cardiff.